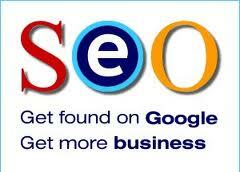 Drip feed Niche relevant Backlinks is one of the best source of Ranking high in search engines. ✔you will get high Quality links and it will stay for long time. ✔Unlimited URLs and keywords accepting its Awesome.